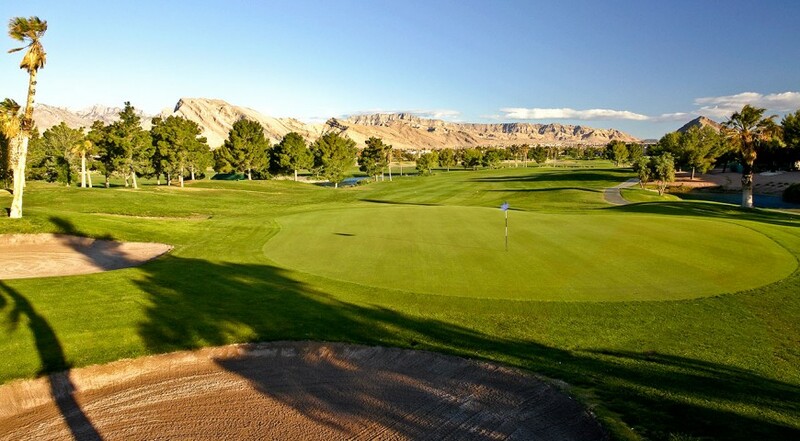 Palm Valley opened in 1989 as the first of the three Golf Summerlin layouts, and is arguably the best. It measures just more than 6,500 yards, and boasts four reachable par 5 holes for big hitters. The toughest hole of the Golf Summerlin trifecta is the par 3, 16th at Palm Valley that plays 229 yards to a tough green. Click to Visit Palm Valley, and Book a Tee Time! Palm Valley is joined at Golf Summerlin by Highland Falls Golf Club and Eagle Crest Golf Club. 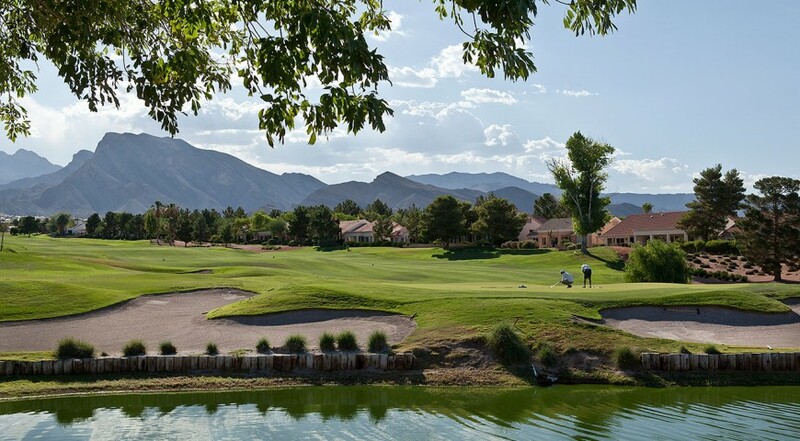 Highland Falls Golf Club was voted favorite course by readers of the Las Vegas Review-Journal in 2011 while Eagle Crest is a fun executive course that is quick to play for beginners and experts. All three courses at Golf Summerlin were designed by Greg Nash and Billy Casper. Nash is an accomplished and respected course architect while Casper is one of the best to ever play the game and is a member of the World Golf Hall of Fame. When you pair all of the courses together at Golf Summerlin, you will earn multi-play discounts on your golf. Palm Valley, likes it sister courses, boasts nice views of the Las Vegas valley and features strategic bunkering, water holes, and plenty of shot values. 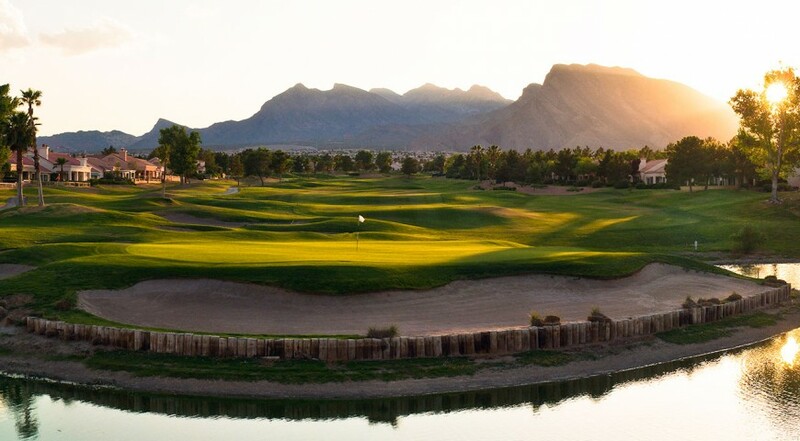 Palm Valley is a solid choice as part of your Las Vegas golfing experience. All Golf Summerlin courses are active on social media and continually tweet and share golf deals, specials and tournament information.